In case you did not realize it, cloud is the new black. But in order facilitate a successful implementation of managed cloud computing, then automation needs to be your friend. Or rather, your BFF. And that’s Ansible IT automation. At Stackmasters we strongly encourage IT automation. Why? 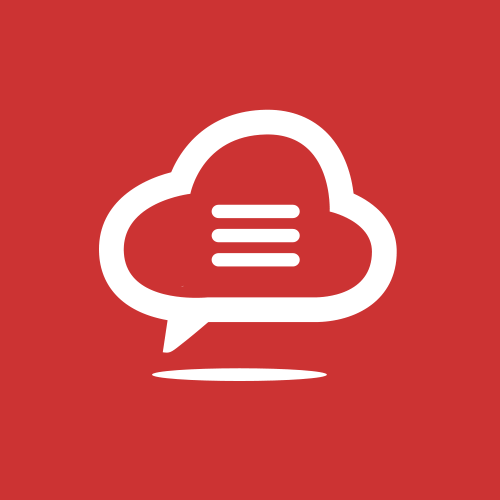 In order to leverage the cloud more efficiently, and with increased reliability. If you’re currently shopping around and looking at solutions, you can’t go wrong with Ansible. We are huge fans of the software, which despite its recent acquisition by Red Hat, remains an open source tool to modernize your IT environments. Before we get to the juicy details of the pluses and minuses, let’s take a (very brief) look at what Ansible is and the things it can automate. Provisioning – set up the various servers you require for you infrastructure. Configuration management – adjust the configuration of a given application, OS, or device, start and stop devices, install and/or update applications, implement a security policy. And finally, to perform a wide range of other configuration tasks. Application deployment – make DevOps more simple by automating the deployment of internally developed applications to your production systems. Now the above is probably nothing you probably did not already know but it’s always useful to include a definition to be clear. We understand that new businesses and startups are bombarded by information and solutions on a daily basis. Let’s get down to the good, the bad, and the ugly then. Even if to be honest, there’s not much of the latter two. Although we do believe there are few things wrong with Ansible, it’s always nice to have a balanced view. So, here’s a look at the pluses and minuses for someone just getting started with Ansible IT automation. Ansible IT automation is definitely the way to go if you want a streamlined IT infrastructure and operation. Whether you just want to make your life easier by automating your administration tasks, or you are interested in digging deep into DevOps, Ansible is a good – no, great – place to start. 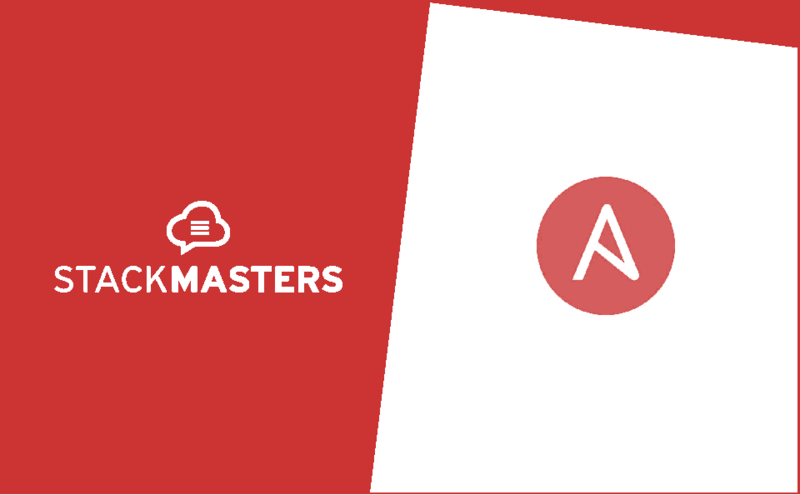 At Stackmasters we choose Ansible for its simplicity. Because usually, in our experience, simple things just work!